Casa de Campo, the 7,000-acre luxury resort in the Dominican Republic features a Caribbean spa oasis like no other. Creating a tranquil and relaxing atmosphere, the Casa de Campo Spa welcomes visitors through a 4,000-year-old labyrinth before each treatment, giving guests a sense of peacefulness. 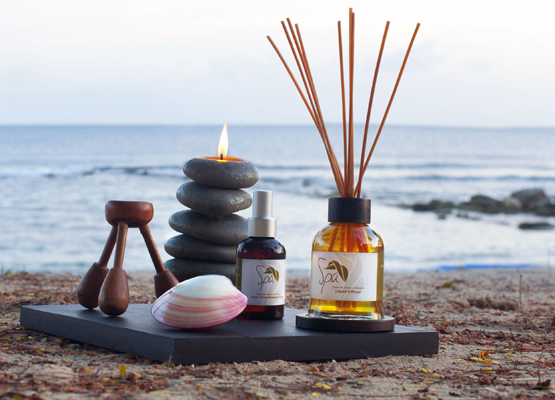 Ki-Ra holistic and indigenous skin care is at the core of our treatments, with selections derived from local ingredients such as cane sugar and Dominican coffee beans, whipped up daily at the on-site Spa Pharmacy. 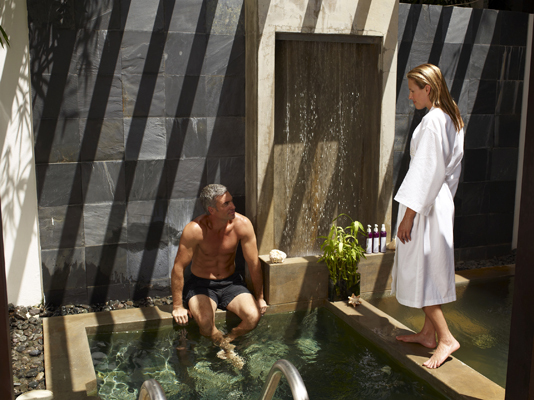 The Casa de Campo Spa features seven therapy rooms with personal showers, serene plunge pools and beautiful patio gardens. 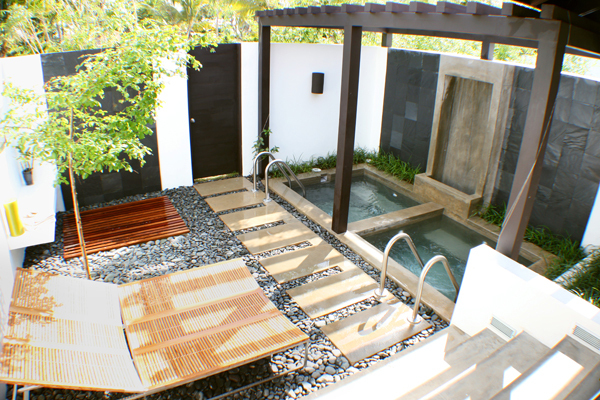 Guests have the opportunity of receiving their treatments surrounded by a lush Zen garden, an outdoor private gazebo, or in the seclusion of their own private villa. 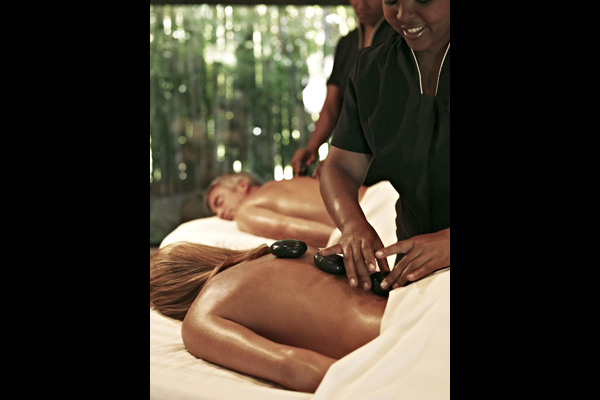 From non-invasive therapies to pampering rituals of relaxation, you find that possibilities are endless when it comes to self-indulgence at Casa de Campo.